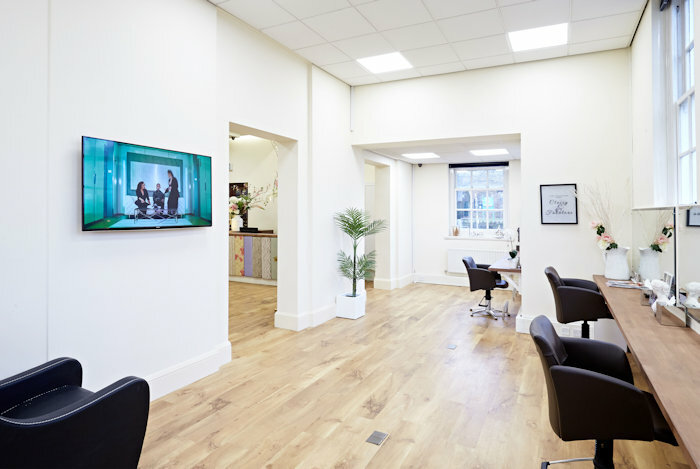 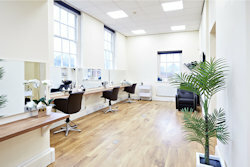 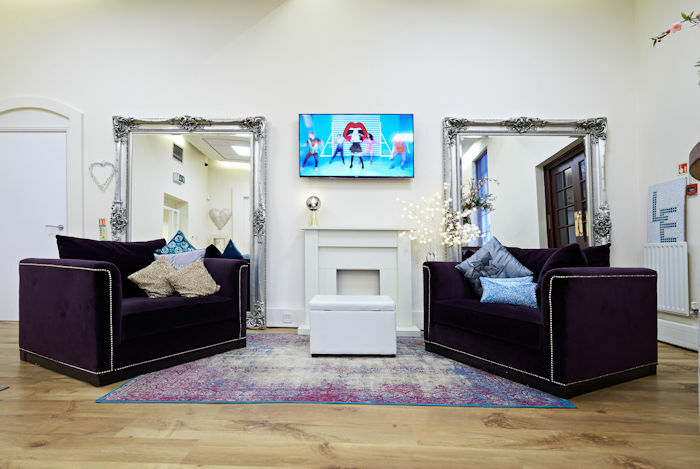 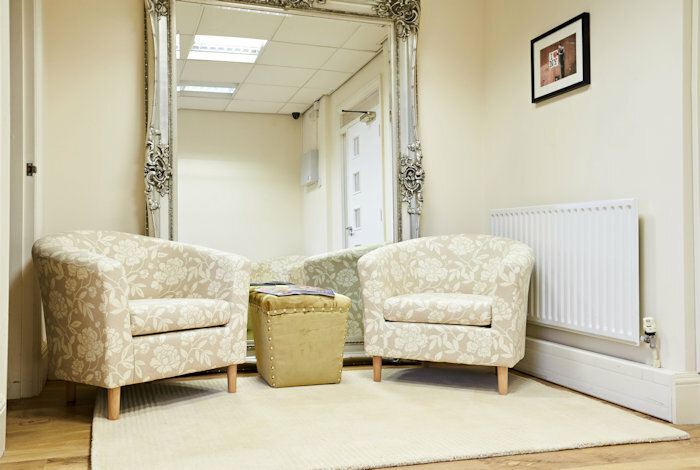 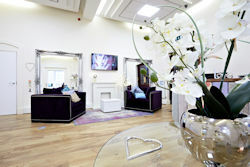 Have a peek at these pictures of our Midlands hair studio with its bright but soft interior. 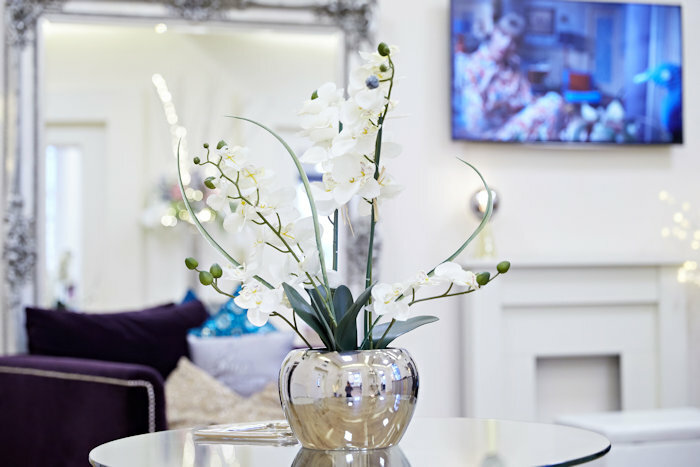 Classical on the outside and decorated in trademark Lucinda Ellery style on the inside, you’ll enjoy your visits. 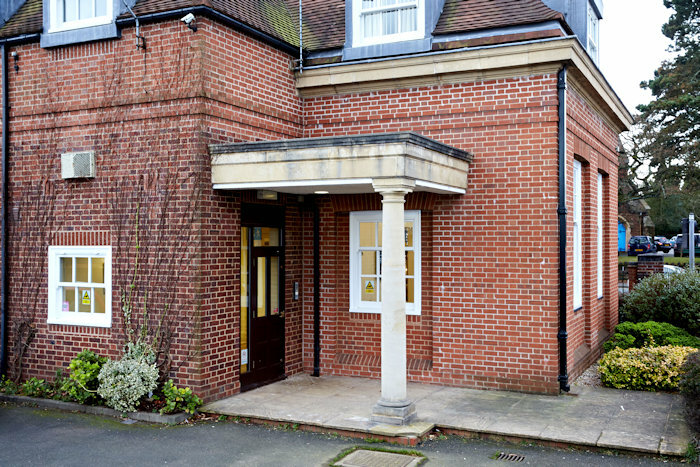 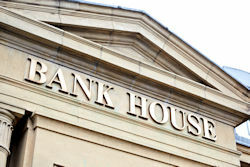 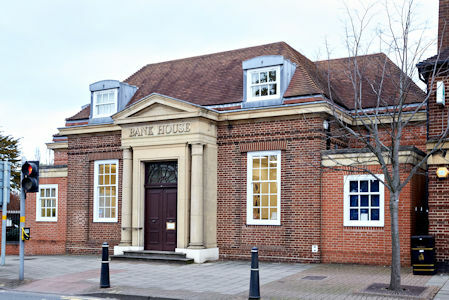 It’s located on Warwick Road just 10 minutes from Solihull town centre and only 25 minutes from the middle of Birmingham. 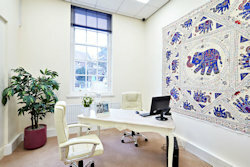 And there’s a rail station just 3 minutes walk away. For full information on the location and directions for getting there see our Solihull Directions page. 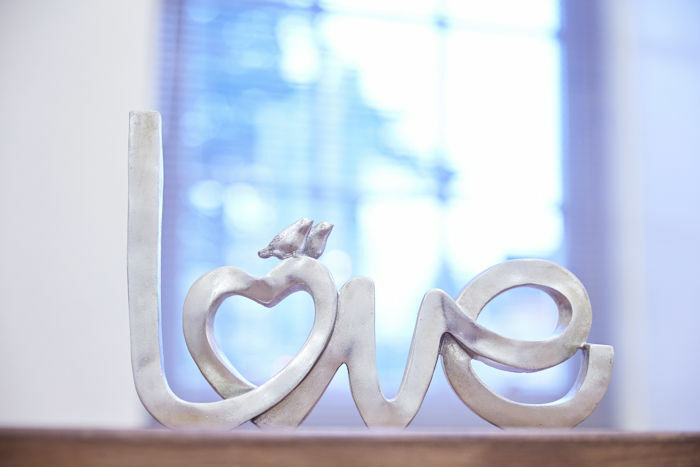 Click/tap any of these images to see a slideshow of the Solihull studio interior.